Samsung has announced that it has completed a successful trial of its 5G technology with KDDI. 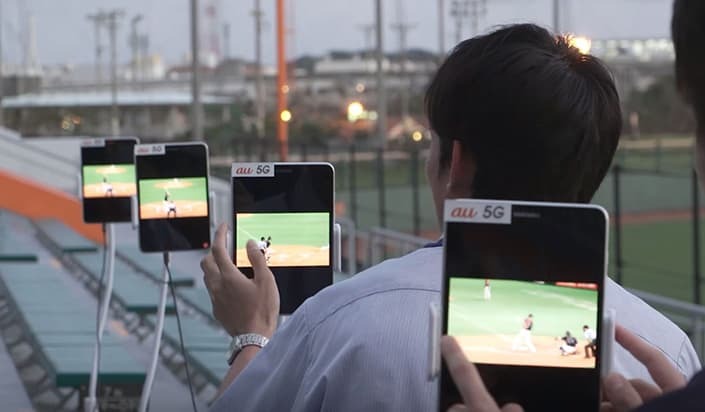 The two companies tested out 5G with a multi device test an the Okinawa Cellular Stadium, which is a 30,000 capacity baseball stadium in Japan. The tests involved downloading and streaming 4K videos using 5G technology, the videos were downloaded and then stream simultaneously on a number 5G tablets in the stadium. You can find out more details about Samsung’s plans for their 5G technology over at the company’s website at the link below.